Recover lost files with this is easy to use tool- Recuva!! So your working on this "super important file" and you DELETE it instead of saving it and clean up your recycle bin just before logging out. Ouch!! Not to worry because Recuva from Piriform.com is here to save you from you from these accidental errors. Once you've deleted a file from your system, you're not actually throwing away every bit of information. There are still fragments of your lost file, which when pieced together by an expert(or software in this case) can restore your file without any loss of data!! Amazing isn't it. Recuva does exactly this, by looking through your hard drive for "residual information" pieces it and wallah!! This tool may not be for everyday use at home, but is essential in organizations where losing information earns you a pink slip. Still it's a real life-saver if you've misplaced that important article, deleted your report, or erased a game. Recuva does it all!! 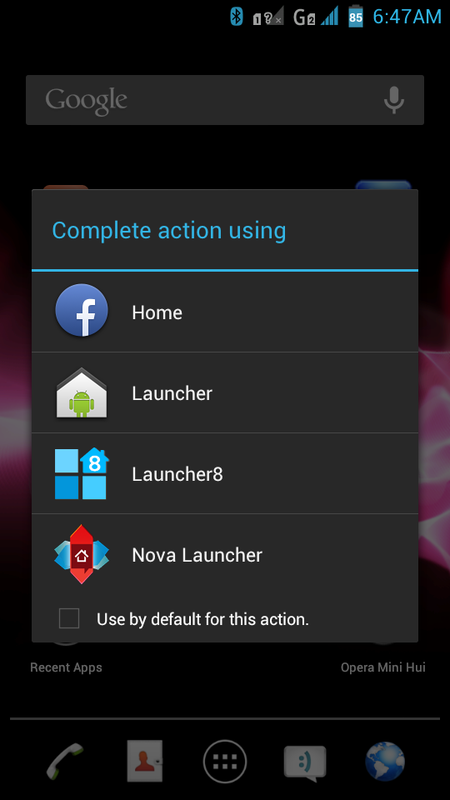 But fear not, because it definitely is possible to install it on your android device as well ! You just need to install a modded version of Facebook Home which allows you to bypass any device restrictions, Meaning it will work on all android phones and tablets! 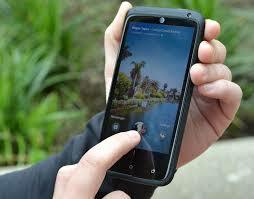 Now just open Facebook Home Application and you will see it Installed successfully. You can also set Facebook Home as Default Launcher for Android. 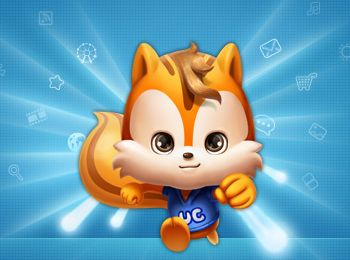 Ever wanted a much faster way to clear the history, cache, cookies and other data from the browser quickly? Without even having to open the settings and go through all those pesky mess of options. 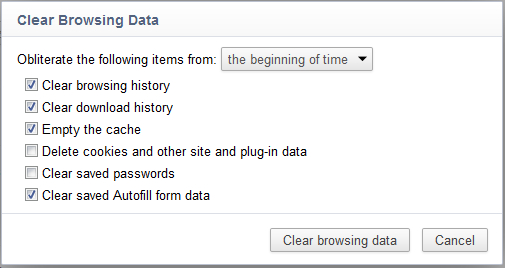 Especially in chrome, a keyboard shortcut comes in handy when you want to quickly delete history. 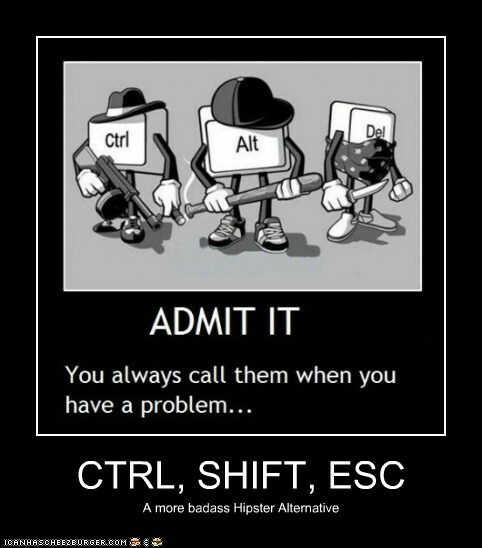 Just use the key combination of Ctrl-Shift-Delete to Directly open up the clear history option ! The Classic trio that's called in to kill pesky applications that stop working ! Are you used to the task manager popping up directly like in Windows XP ? Why wait for that silly screen when your computer is barely responding, right? A much more reliable solution in times of need. With continuous usage, all sorts of gizmos tend to wear off, making their maintenance harder. With proper management of the junk that lies in your system, you can clearly avoid becoming a victim of a laggy computer. Check out these two awesome utilities from Piriform.com. This is the best computer cleaning utility I've ever used, solely due to its easy to use interface and great functionality. Once installed, you can Analyze any junk that remains left behind in your computer after a regular work session. This may include Internet history, stored passwords, cookies, urls, everything that occupies some amount of system memory and may slow down your system. You can flag what to clean and what to remain untouched with check boxes. You will be surprised that the junk goes into Gigabytes after the first cleaning!! You can also use CCleaner to clean your Registry and also uninstall programs without the need to access the Control Panel. The biggest functionality of CCleaner is the Drive Wiper. It allows you to wipe any drive on your computer and it isn't as slow as the default Windows Cleaner. Kind of a funny name don't you think. Well I'm thankful to this nifty piece of software in making my Pentium computer a tad bit faster(at least the crashes stopped). When disk space is fragmented(for different reasons it requires greater memory space thus slowing down your system. Disk Defraggler works like a Defragmenter and saves up a really good amount of space. It also gives you insights on what the software is doing, how much space has been saved, etc. However, you do have to wait for more than an hour to complete the defragmentation. You can continue working, but it's not recommended to save files. You will receive periodic updates on both these tools which provide minor upgrades, though it isn't necessary to always download them.So download these utilities right away, and improve your PC performance right away! !